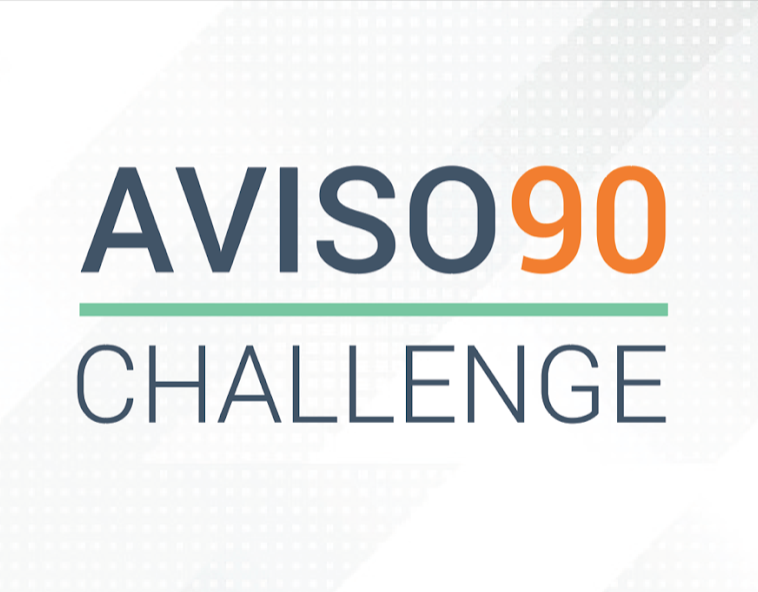 With the Aviso90 Challenge you can trial Aviso’s AI-powered Opportunity Management solution where will apply our AI-based Win Scores to every opportunity in your CRM system and predict, with 90% accuracy, which deals will close. Reserve a time now. Space is limited!